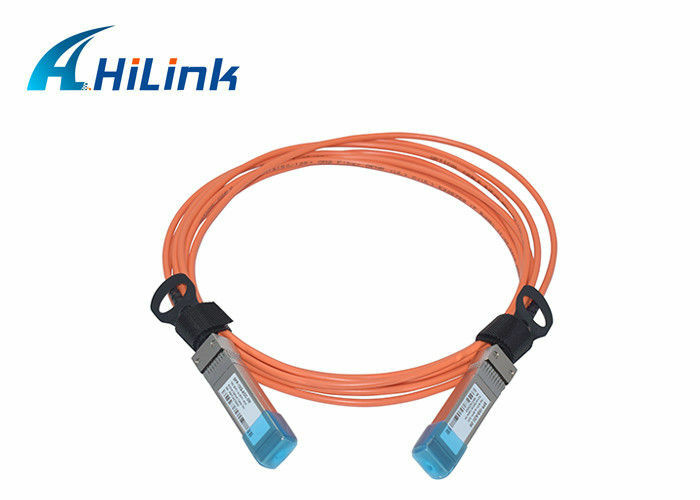 10g to 10g aoc is high performance, cost effective I/0 solutions for 10Gb Ethernet and 10G Fiber Channel applications. SFP+ copper modules allow hardware manufactures to achieve high port density, configurability and utilization at a very low cast and reduced power budget. 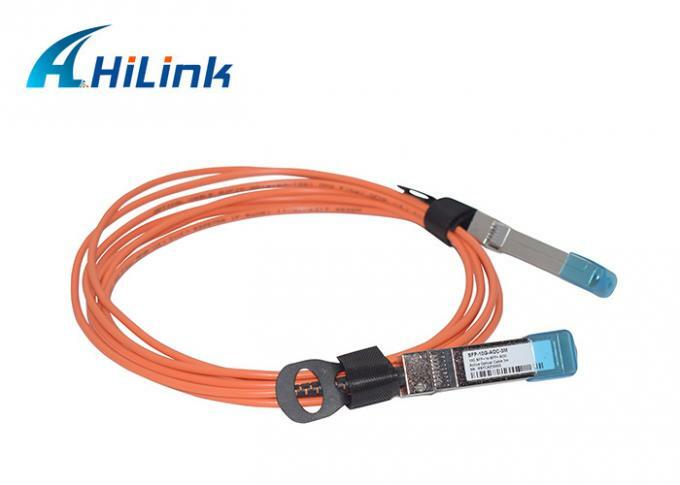 Cable Length(1~300 meter) can be done as customer required.